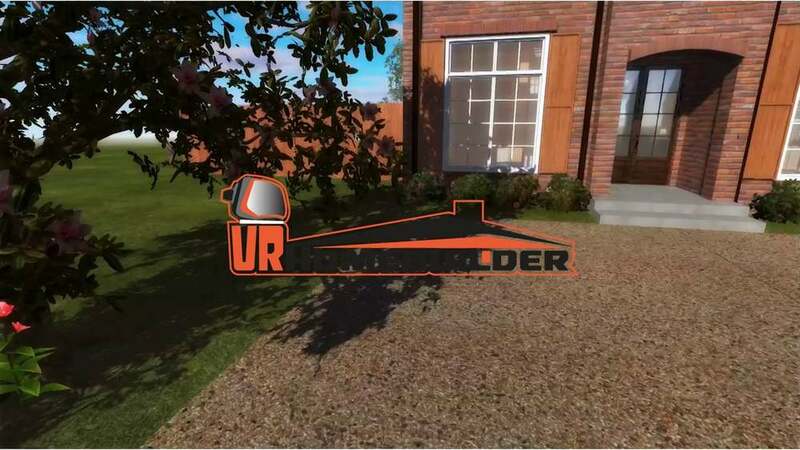 We recently completed a virtual reality tour for a beautiful home designed by Magnolia Homes. The real beauty of the project is in the fact that we were able to create the entire home in 3D using only blueprints. When we started the project, the home had never been built in the real world. Magnolia Homes wanted a way to show off their new floor plan before they were able to begin construction.